Torbay Holiday Helpers Network have been selected as a sponsored charity for this amazing tournament. 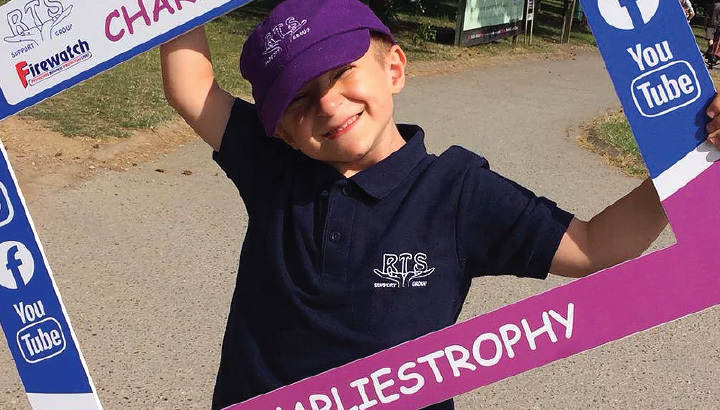 The tournament is named after Charlie Lawlor who has a syndrome called Rubinstein – Taybi (RTS), his parents Gary and Becky both work for Firewatch and are keen to raise awareness of this rare syndrome. Charlie has a twin sister who is a typical 6 year old and thrives with her learning and development, although miles apart in development and learning they are very close. 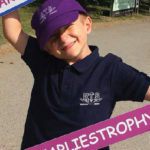 Charlie started mainstream primary school in September 2015 along with his sister, he loves to go to school and has one to one support in the classroom. Medically Charlie is doing well. He had an operation last year to straighten his left thumb as this is a very common symptom of RTS and he struggles with fine motor skills. This procedure was carried out with the hope this improves, it’s a work in progress along with his toilet training. Charlie is a big fan of Grandad Martins football team Leicester City and Gary’s team Arsenal, he has recently started after school football and if he could do it every day he would, he recently got ‘Star Player’ he was ecstatic!